Quick poll! What’s YOUR favorite gemstone? “I offer multiple recommendations so that you can intuitively choose the crystal or crystals that will work best for you. Pick your favorite crystal or try a combination of them to find your perfect crystal prescription. Top Recommended Crystals: Sugilite, Amethyst, and Smoky Quartz. 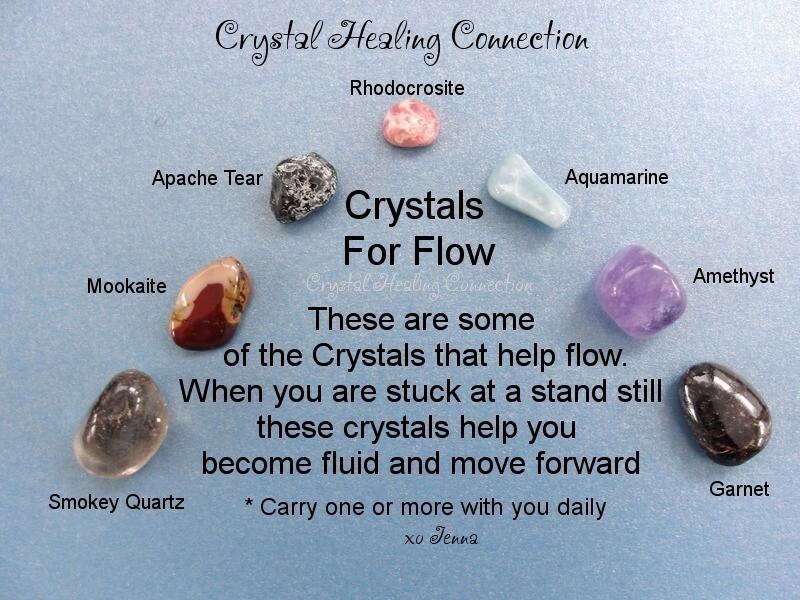 Additional Crystal Recommendations: Fluorite, Petalite, Selenite, Tourmaline Green, or Ruby Zoisite. This is for all forms of cancer. 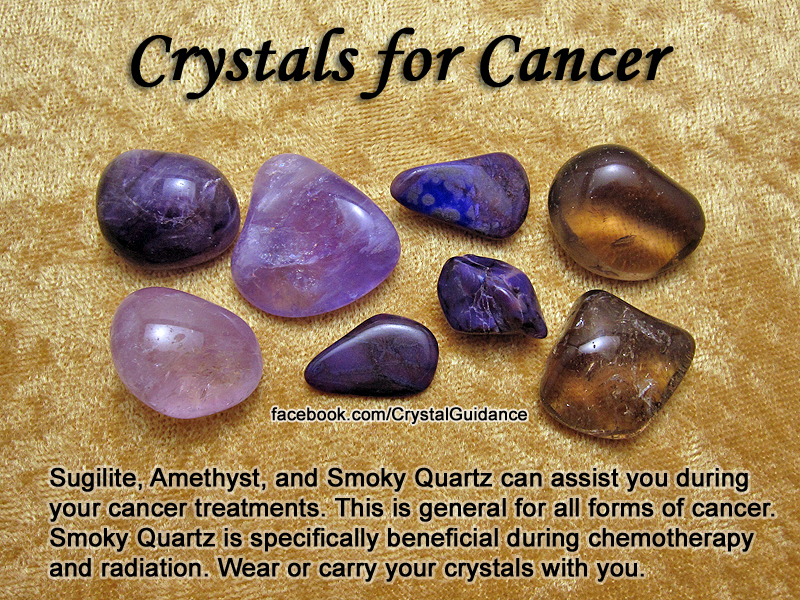 Smoky Quartz is specifically beneficial during chemotherapy and radiation. 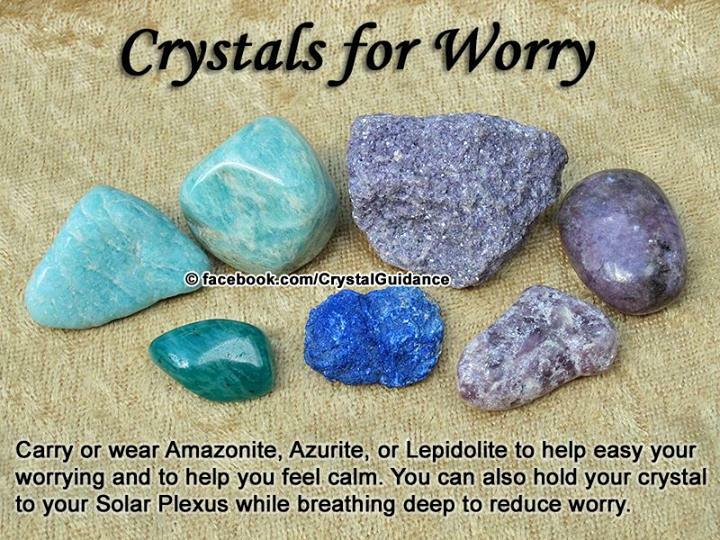 Wear or carry your crystals with you. Thanks to Jen for all of the hard work that she does in order to help and educate others. If you are still not familiar with her page, please hop over, show her some love and let her know that I sent you! In addition to the stones mentioned here, Jen also recommends pearl, fire opal, orthoclase and sapphire. 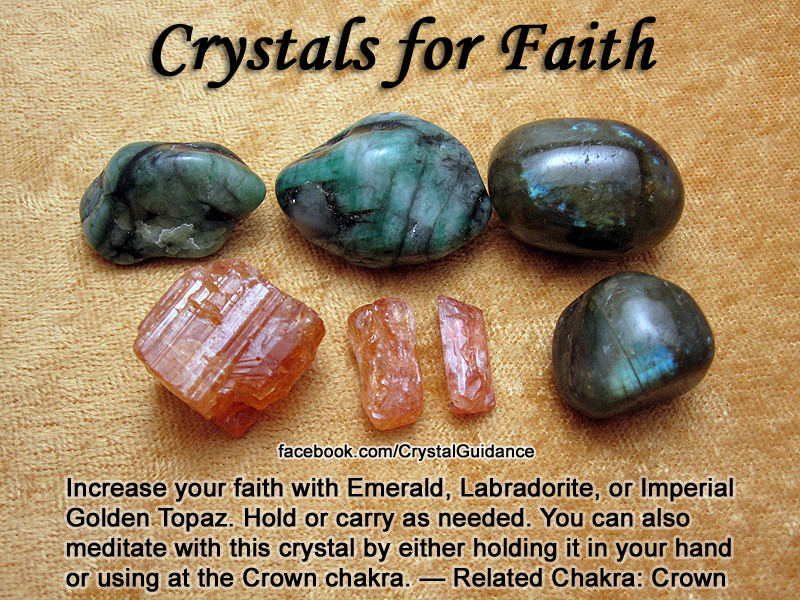 Personally, the first thing that comes to mind for me is sunstone, which actually looks somewhat like the topaz pictured and is the main material in the prayer beads that I use for actual prayer most often. 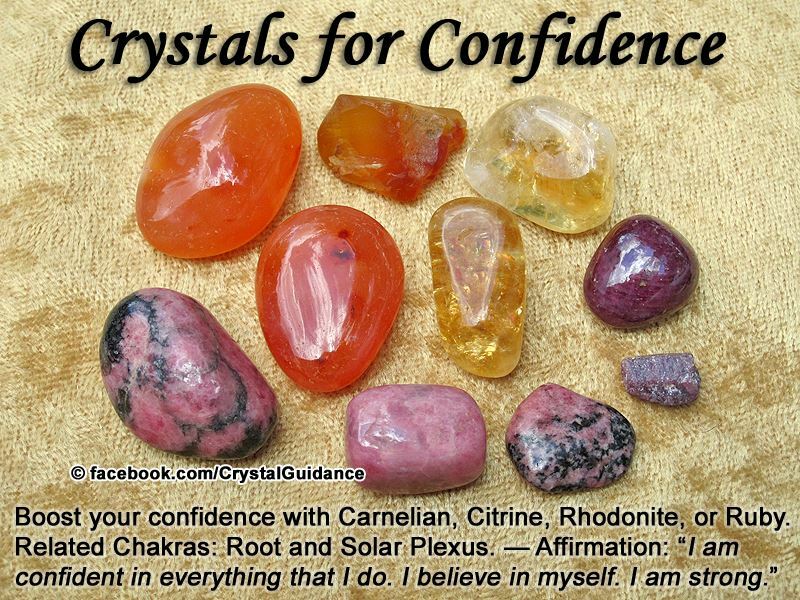 Carnelian is associated with the root and sacral chakras. It can help fend off negativity and depression, while fostering courage and clear thinking, aiding in grounding and amplifying energy (including sexual energy). This stone encourages creativity, happiness, and aids in past life recall. It is also useful in warding against psychic attack and said to protect the wearer from the evil eye. Citrine, sometimes referred to as “success stone,” is a yellow variety of quartz. Like its color, citrine’s energy is bright and sunny. It feels like the rune Sowilo, and I associate it with the Celtic goddess Brighid; it would be wonderful used in prayer beads for any sun deity. Wear to promote abundance, joy and generosity. Like sunstone, citrine has wonderful healing energy and works to clear unhelpful or unwanted energy. Promotes hope, joy and stability, mental clarity and confidence. Use citrine to help with grief. Associated with the sacral or solar plexus chakras, depending on the color. Since ancient days, citrine has been carried to protect against negative/evil thoughts and energy. This is a good stone for those who need help with motivation or inspiration for creative pursuits. Can help ease physical maladies related to hormones and the digestive system. Citrine is a birthstone for those born in November. I have a variety of citrine and carnelian on-hand, as well as some rhodonite, to use in your custom pieces if you don’t mind the wait for custom work, and I can always order anything that I do not have on-hand. See my pinned post for my newest coupon and promos! 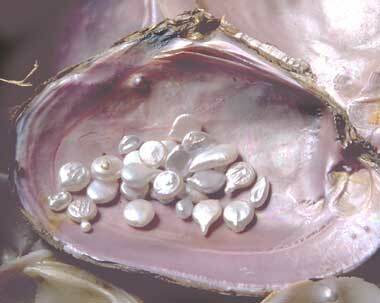 Pearls symbolize purity, spiritual journey, charity, honesty, wisdom and integrity. They can also heighten our ability to receive spiritual guidance. They are undeniably sensual and feminine. I currently have some lovely white and gold pearls on-hand. I can order them in a variety of sizes, shapes and colors. I also feel similar energy from shell beads, and I have a variety of mother of pearl and oyster shell beads as well.